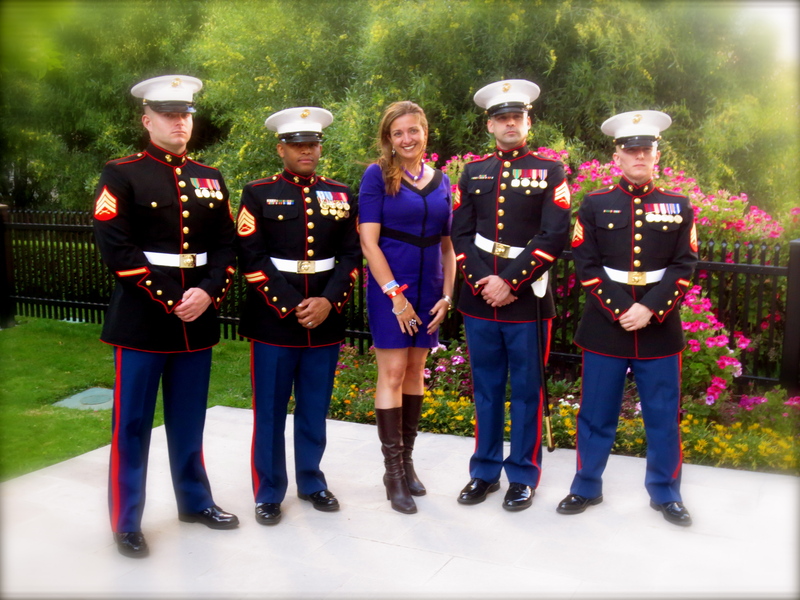 Happy 238th Birthday to the USMC! 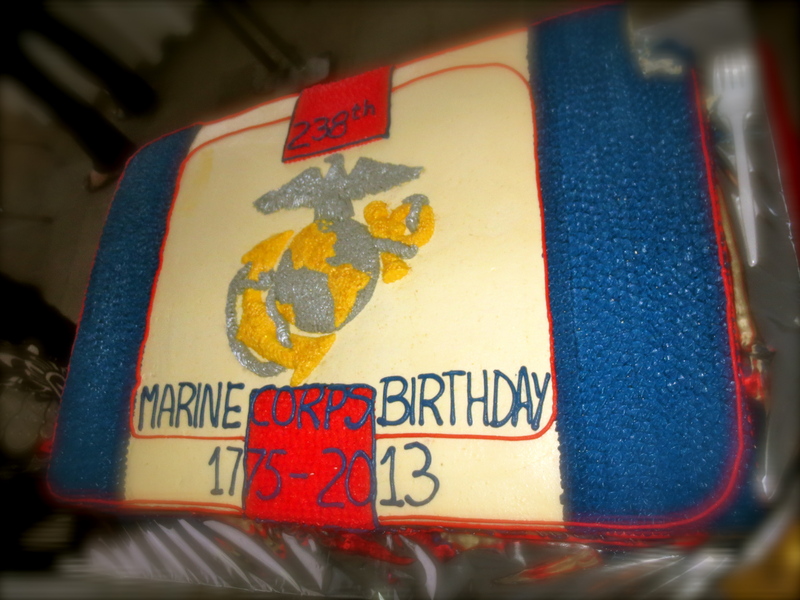 On November 10th, 2013, Marines stationed all over the world will celebrated the 238th Birthday of the Marine Corps. It couldn’t be different here in La Paz, Bolivia. I’m honored to say that more than being members of the same mission, I’m grateful and proud to call the Marines here our friends. And my gratitude must be expressed as support. Support to our MSG. ‘Semper Fidelis‘, boys! now, let’s get ready for the ceremony! They have been a legend for many, many generations. Agree! And a living legend, if I may add! 🙂 Thanks for stopping by, Colonialist! Previous Previous post: Great Bidding Victory! Guess where we’re going?! Next Next post: Catching up with October: Part I – Halloween at the workplace!